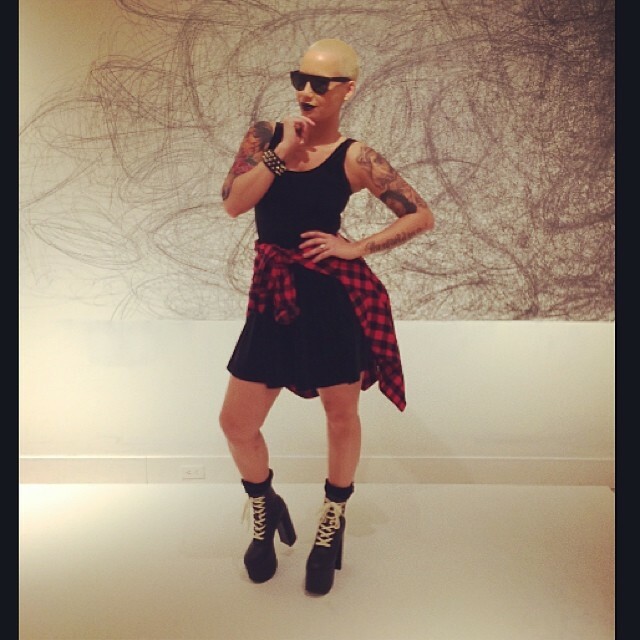 Amber Rose shared the above image of herself wearing this 6″ heel and 3″ platform Salem boots. And just how much are these boots? You can get a pair of these platform booties for an affordable $195. Here are some close up photos of the boot and its design.